It’s officially the season of love, and that means there are some stellar treats up for grabs, ones that you will fall head over heels for. No matter who you’re hoping to impress this Valentine’s Day, these lovely bites are enough to make your sweetheart melt. 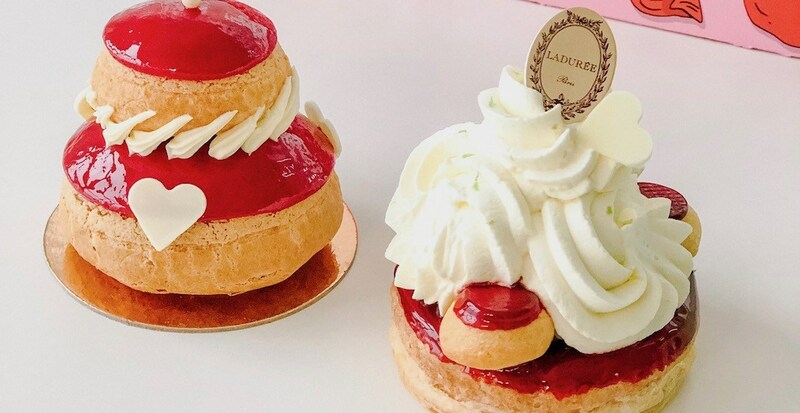 Treat yourself or someone you love, here are some awesome places to get Valentine’s Day treats in Vancouver. The full Valentine’s Day menu at this spot is currently available and it includes this dreamy seasonal mallow bar. Valentine’s Day buns are coming from Grounds For Coffee. These treats are available in-store on February 13 and 14. Pre-orders are available over the phone or in-store. Back again with every special treat you could dream of for Valentine’s Day, Purdy’s never disappoints when it comes to special occasions. Temper is offering a selection of chocolate hearts (sold individually or in boxes) in a variety of flavours like strawberry and cream, milk chocolate with Bailey’s and caramel and dark chocolate. There will also be Heart-shaped Milk Chocolate Caramel Cakes and Chocolate Heart Showpieces up for grabs. With an array of awesome pies like the Apple Sweetie Pie, The Red Velvet Pie, and more, The Pie Hole is a no-brainer for sweet treats during this time of year. 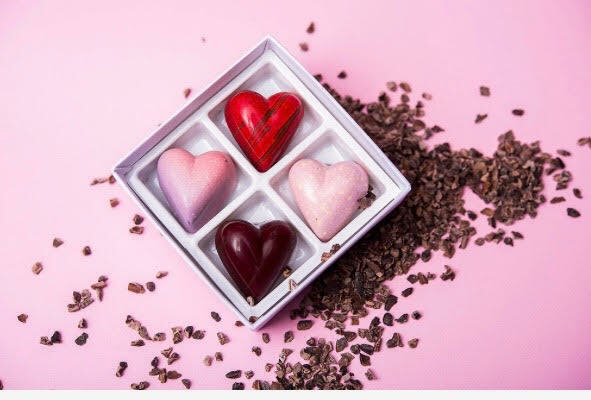 Thomas Hass will be offering stunning heart-shaped chocolate jewellery boxes filled with an assortment of handmade chocolates and truffles, signature gift boxes, and so much more for Valentine’s Day this year. The adorable line of doughnuts includes flavours like Strawberries and Kreme, Cake Batter, Raspberry Filled, and Chocolate Creme Filled. The Valentine’s Day collection here features several stunning cakes and showpieces up for purchase for February 14. 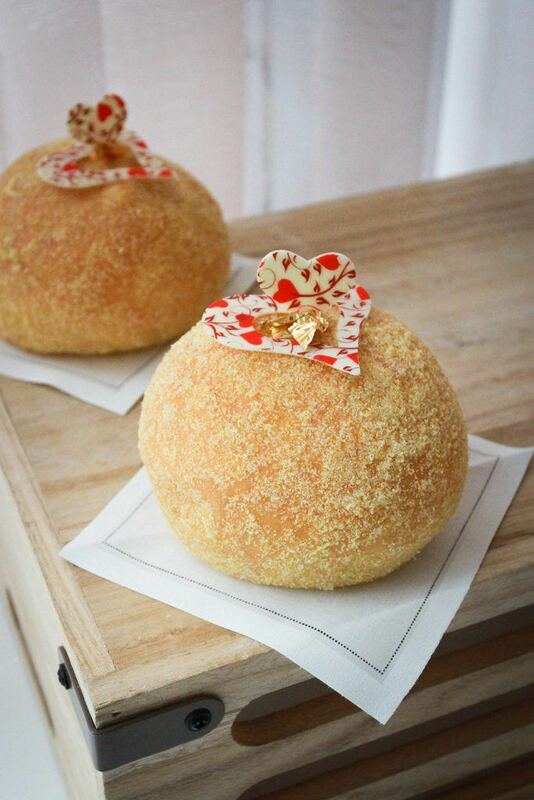 This spot’s iconic Romeo and Juliet cakes are back for Valentine’s Day this year. These treats can be picked up only in-store after 9 am on February 14. 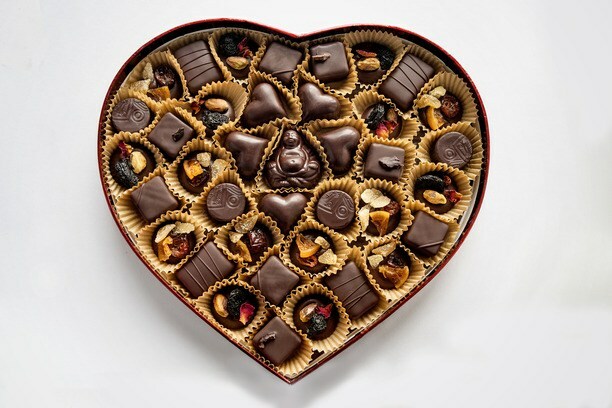 East Van Roasters will offer several Valentine’s Day chocolate boxes such as the Heart Box, the Big Heart Box, and the “I Love You” Box. As usual, Beta5 has a killer array of treats for patrons for Valentine’s Day, including this hand-painted box filled with dark chocolate and strawberry coconut hand-rolled truffles, and Okanagan cherry pebbles. One of Metro Vancouver’s favourite spots for sweets is offering some stellar Valentine’s Day treats this year such as some gorgeous cakes and stunning chocolate showpieces. 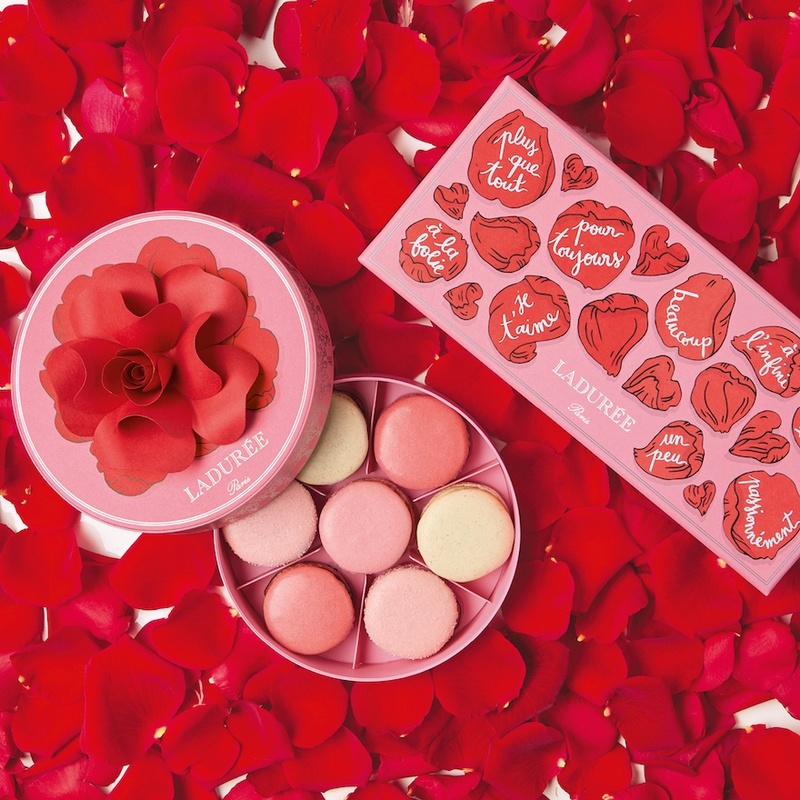 Ladurée will be offering up some drool-worthy Valentine’s Day treats such as a seven-piece macarons gift box, and a Ginger-Raspberry Saint-Honoré to name a few. Tim Hortons Valentine’s Day baked goods and beverages are available at participating restaurants across the country for a limited time only. The Be Mine donut will be available until February 19, while the red velvet flavoured baked goods and beverages will be available until March 12. This spot’s famous Sugar Buns are getting a seasonal makeover with new passion fruit infused filling. These will be available from February 1 to 28 and pre-orders can be reserved online or by calling the cafe.